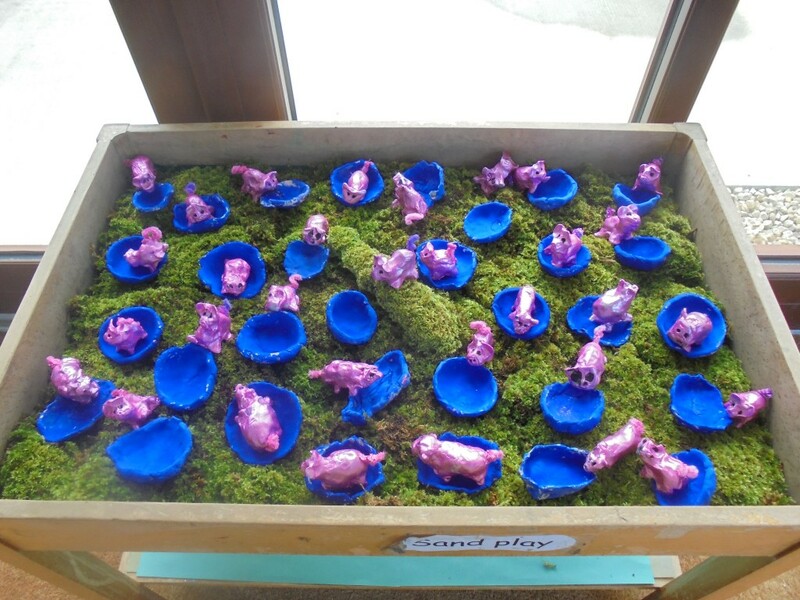 Senior Infants have been reading the story, The Pig in the Pond. It is a very funny story, especially the part where Neligan(the farmer), jumped into the pond with all the animals! 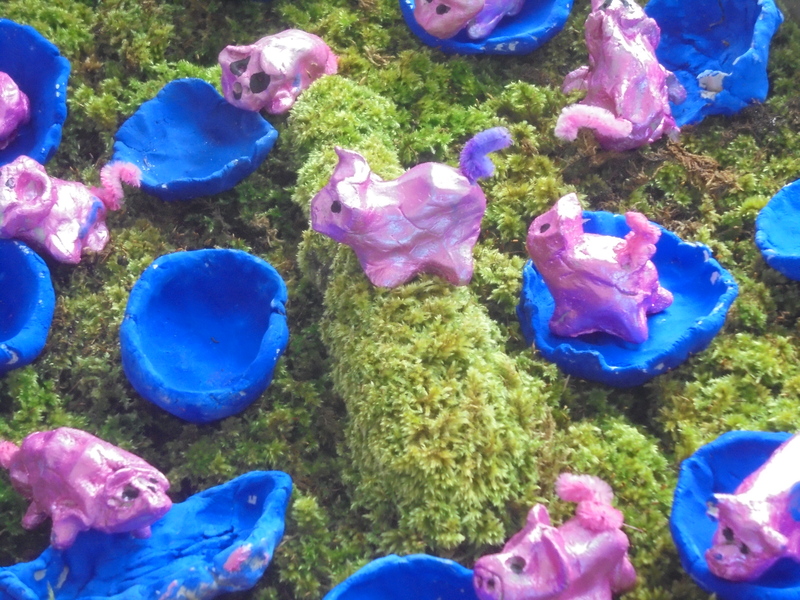 We also made a pig and a pond out of clay with Ms McKirdy. We let them dry and then we painted them. Mrs Nairn brought in some moss and we put our clay creations on top of it. We really enjoyed making them and we can’t wait to take them home!